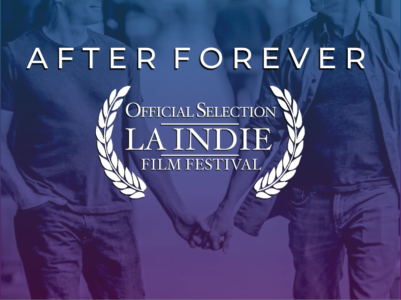 Join 'After Forever' for its Los Angeles festival premiere on Saturday, September 15, 2018 at the Let Live Theatre in Hollywood as a part of the LA Indie Film Festival! Join 'After Forever' for its Los Angeles festival premiere on Saturday, September 15, 2018 at the Let Live Theatre in Hollywood as a part of the LA Indie Film Festival! 'After Forever' will screen its pilot episode along side other shorts in the Shorts Program 3 at 8:30pm. For tickets click here.